Celebrating 26 Years of Serving the Community! Home / club events / Celebrating 26 Years of Serving the Community! On Friday, February 6, Unique Toastmasters will be holding an Open House Meeting to celebrate 26 years of serving the Lewisville Community. 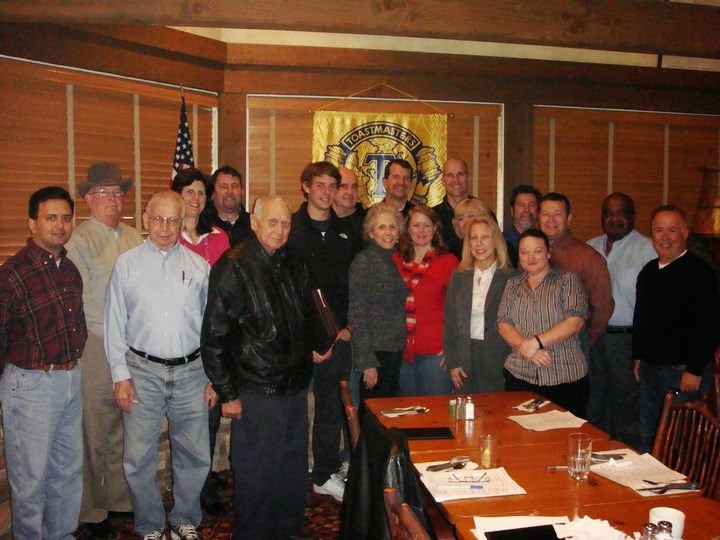 Unique Toastmasters of Vista Ridge chartered on February 1, 1989. That was eight months before nearby Vista Ridge Mall opened! Through the years, dozens of members have improved their speaking and leadership skills as members of this club. The club has met at a number of different places through the past 26 years and currently meets at 7am each Friday at the IHOP at I35 and Round Grove Road (2345 South Stemmons Frwy). For more information on Unique Toastmasters of Vista Ridge, contact VP Public Relations Shannon Gann at (469) 767-5722 or email.